It’s natural to always feel a little dubious about the use of chemicals around your pets. It’s what makes you a responsible parent to your fur baby! 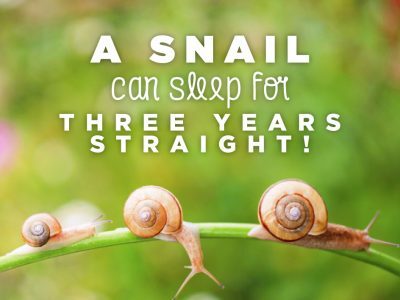 But it’s also important to keep your home pest-free, for the health of everyone in the household. Sometimes this can feel like a bit of a Catch-22 situation, but it doesn’t need to be. Pet-friendly pest control exists! Not all chemicals used to eradicate or prevent pest infestations are harmful to your pets. It’s just a matter of finding the right company, who will be completely honest with you regarding the treatment that your property requires. And the impact that it will have on your home’s human and four-legged inhabitants. Here at Cure All Pest Control, safety is our number one priority. 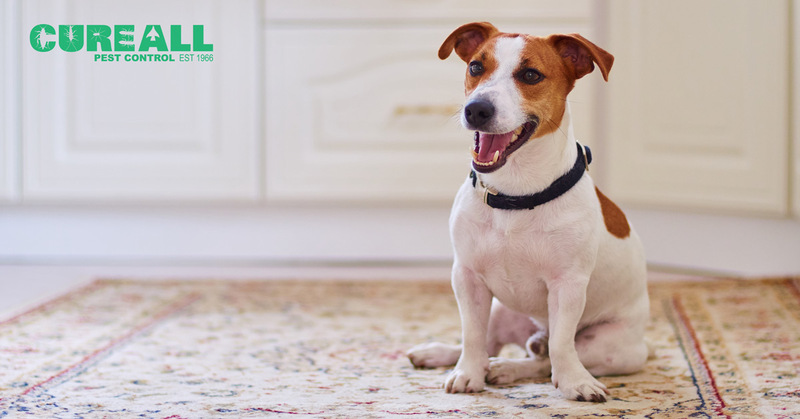 We offer pet-friendly pest control methods so that you can rest assured that your furry friends will remain fit and healthy during the pest treatment carried out in and around your house. Read on to find out more! 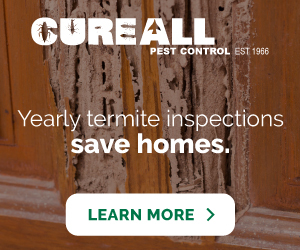 Before we carry out treatment on your home, we will always undergo a full site inspection to assess the damage caused by a pest infestation, or the potential risks that a pest outbreak could pose to your property. If you are unhappy or unsure about any of the actions outlined in the treatment plan, we will talk you through these or try to find a better course of action to suit your requests. If there are any areas of your home that we believe will require extra precaution after we have carried out treatment, we will alert you straight away. 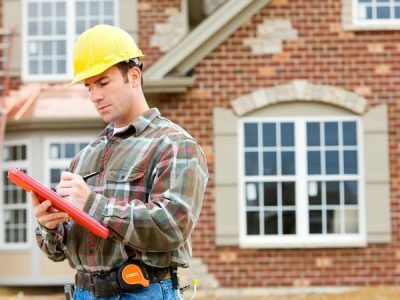 You will receive a thorough safety brief from us, detailing which areas should be avoided for how long and why. 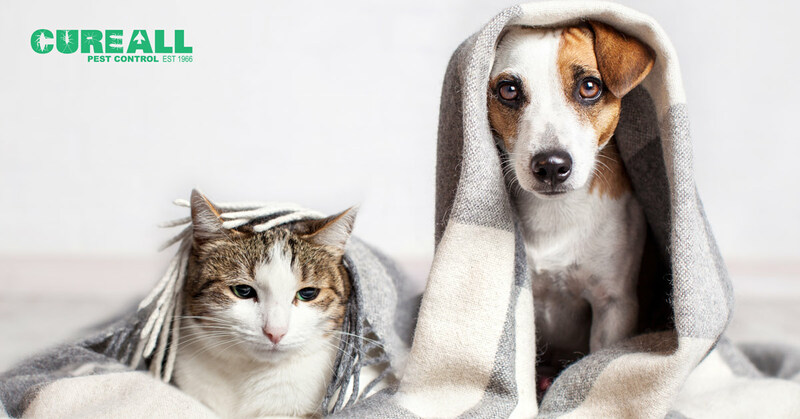 Depending on the nature and severity of your pest problem, it may be that you only need to keep your pet away from a particular area for a few hours, or they may need to be relocated for a day or two. We will always err on the side of caution when it comes to using heavier chemicals, and recommend the safest course of action for your pet to eliminate any risks. With Cure All, you can rest assured that we will always be completely transparent with you regarding our methods and treatment plan. We believe in honesty from the offset, and won’t try and swindle you into paying for services that you don’t need, either! Our pest controllers are happy to answer any questions you may have or discuss any concerns. Our goal is to make you as comfortable as possible with the process and protect your home and family during treatment. 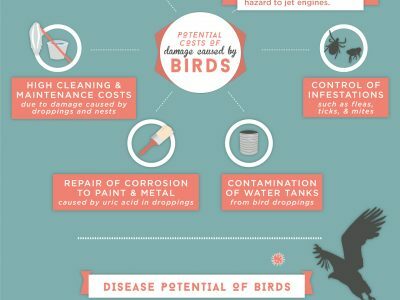 Furthermore, pest control can be very beneficial for your pets! 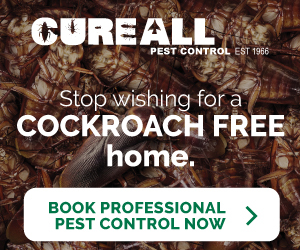 Ridding your house of infestations of cockroaches, fleas, rodents and spiders will prevent your pets from picking up nasty diseases spread by these critters. Because as pet parents, we all know our furry friends’ tendencies to leave particularly gross ‘gifts’ of dead pests near our feet. Your dog or cat may think that they’re gallant heroes, protecting you from these vicious enemies, but the reality is that pests can be just as harmful to your pet too. So it’s always best to prevent their appearance in your home and quell the temptation for your pet to play with them. Cure All Pest Control provide pet-friendly pest control within the Brisbane region. If you would like to book a pest assessment of your property or find out more about our pet-friendly options, please contact us today.